Building data company Emporis has released a list of the world’s most spectacular concert halls. 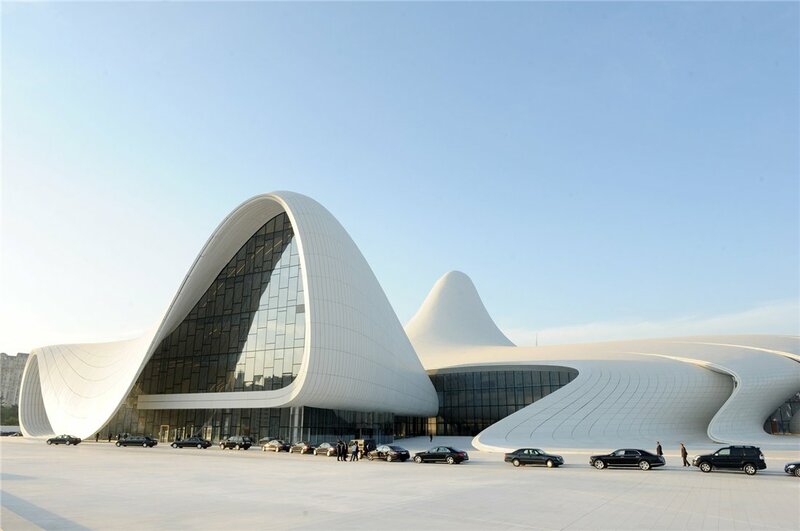 The Heydar Aliyev Center in Baku, Azerbaijan, has “fluid forms that contrast to the rigid, monumental architecture you normally find in Baku.” President Ilham Aliyev, who officially opened the building on May 10, 2012, named the building after his late father, Heydar Aliyev, who was also a president of Azerbaijan. Architect: Zaha Hadid Architects.